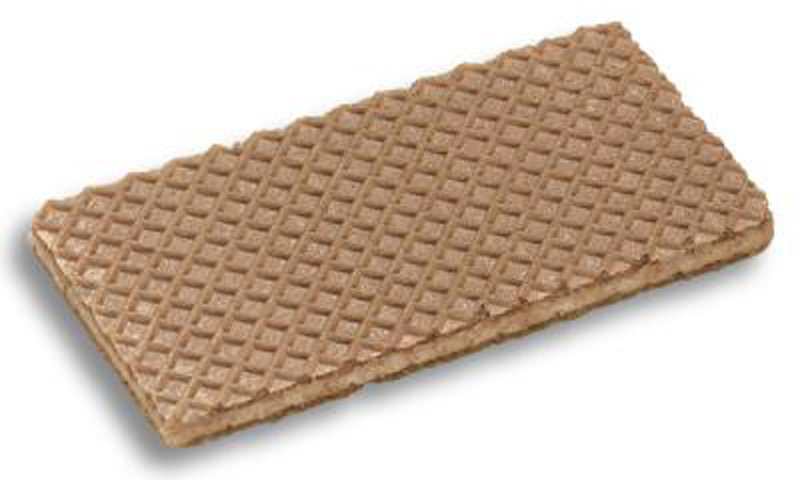 A wafer is a many-sided and popular product. It’s light, crispy and available in many varieties. 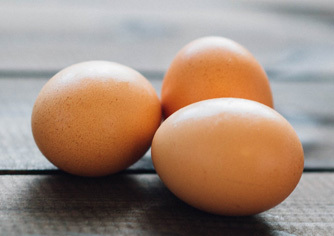 There are all kinds of possibilities in terms of texture, size, filling and packaging. That makes wafer products extremely suitable for your shelf. 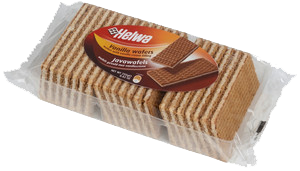 Java wafers are large, crispy wafers with a filling of vanilla cream.